WITH PRIVATE SCHOOL FEES TOPPING £17,000, HOW CAN PARENTS COVER THE COST? HOW MILLENNIALS ARE PREPARING FOR RETIREMENT – BUT WILL IT BE ENOUGH? 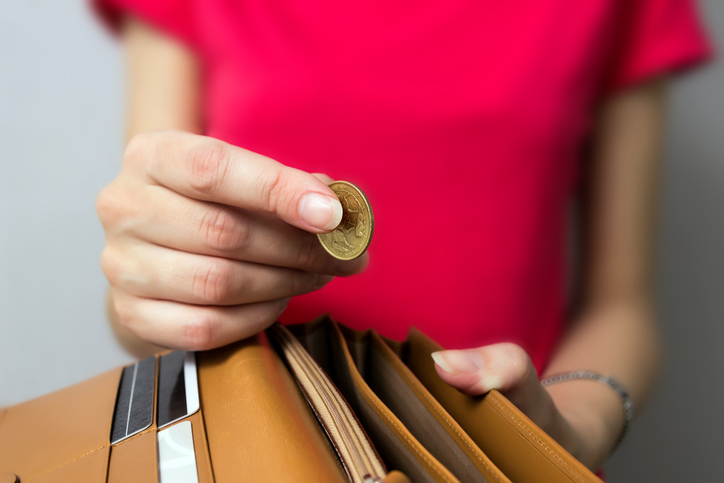 Many of us it seems aren't great at managing our finances; according to a recent survey1, putting away money for the future never quite makes it to the top of the 'to-do' list for one in ten of us. And that's not all; many never find the time to plan pensions, review their mortgage or make sure loved ones would be provided for financially if an accident or illness were to strike. So how can we put this right? At some stage in our lives we are all going to need savings to fall back on. ISAs are a great way to save tax-efficiently, and the annual allowance for 2018-19 is a generous £20,000. Even small amounts saved regularly will mount up over time. With the continuing uncertainty about the future level of interest rates, it's easy to overlook the need to review your mortgage. Those on standard variable rate mortgages often end up paying this rate by default once their fixed or tracker deal ends. If your current deal is about to end, or you've had the same deal for a while, ask us to review your options. It's worth keeping life policies under review, as over the years your needs change. Check you have enough cover for your current situation. Should you be thinking about inheritance tax planning? With the rise in property prices, more families are finding themselves drawn into the tax net. It seems unlikely that the state pension will ever represent more than a basic safety net, and this should be a strong incentive for all of us to make adequate pension provision. It makes sense to review your pension regularly, and aim to contribute as much as you can comfortably afford and are allowed to under current legislation. Anyone with a family should have a valid Will in place. If you die without having made one, your wealth will be distributed under the rules of intestacy. This can mean that those you might have wanted to inherit could receive nothing. If you already have a Will, it's worth considering if it needs updating. From the start of this tax year, the amount of unsheltered dividend income paid out by companies to shareholders, that can be earned tax-free, was reduced from £5,000 to £2,000 per year. This reduction comes just two years after the allowance was first introduced, and leaves many investors considering their options. The government estimates that in the 2018–19 tax year, the dividend cut will affect around 2.27m investors with portfolios not sheltered within tax-efficient savings vehicles such as ISAs and pensions. It will also have tax implications for small business owners who have in the past typically taken a low salary which they have topped up with dividends, as this represented a considerable saving in income tax and National Insurance contributions. Any dividend income above the £2,000 limit will be taxed at 7.5% for basic rate taxpayers, 32.5% for higher rate tax payers and 38.1% for additional rate taxpayers. Tax-efficient wrappers such as ISAs and pensions look set to become more important for investors with dividends in excess of the allowance who are looking to mitigate their increased tax exposure. With pupil numbers at their highest since records began in 1974, it's clear an independent education is the preferred choice for many families. 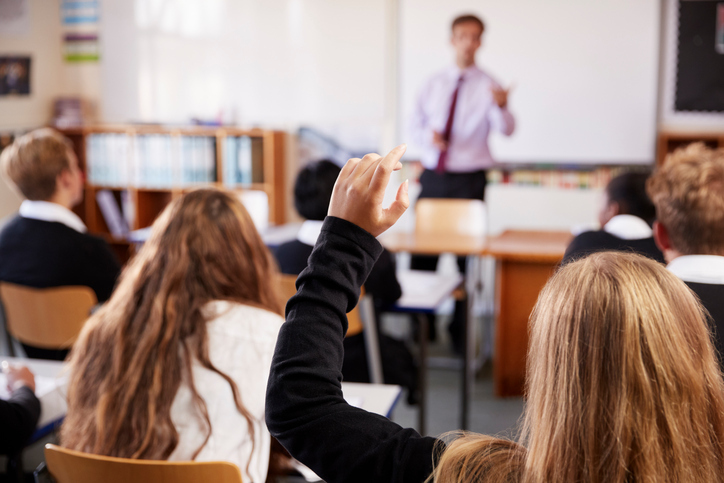 Parents choose independent schooling for their children because they value the broad all-round education on offer, the high academic standards and the learning opportunities offered outside the classroom. However, after buying a home, school fees could be a family's largest expense, especially if there are several children to put through school and college. In order to put aside the money needed to cover fees, parents and other family members who want to help out can make use of their annual ISA allowance (£20,000 for the tax year 2018–19). Money invested in an ISA grows in a tax-free fund and can be withdrawn to meet fees without incurring tax. Consider starting to save from the day the children are born, and encouraging family members to contribute to accounts. If there's more than ten years to go before schooling starts, then it's worth thinking about stock market investments. Your money will be exposed to risk, but has the potential to outstrip the returns available on an average savings account. Increasingly, grandparents are helping out with education costs too. Many are choosing to pass wealth to their families during their lifetime as a way of reducing the value of their estate for inheritance tax purposes, either by giving a lump sum or setting up a trust for the benefit of the child or children. Scholarships are not usually means-tested, but can reduce fees considerably. They are often awarded by schools for academic achievement, art, sports or music. Bursaries may also be available, but they tend to be means-tested. If you're considering a child's education, we can help you plan effectively for the years ahead. The good news is that life insurance isn't nearly as expensive as many people assume. Making a monthly premium payment is a small price to pay. Having no insurance would cost your family considerably more, and could result in them struggling for money at a sad and difficult time. The younger and fitter you are when you take out a policy, the cheaper the premiums are likely to be. If you wait until you're older and have health problems, your premiums will be higher. It's estimated that 1 in 291 children will lose a parent before they finish full-time education. Unfortunately, accidents and illness can occur at any age, and no-one would want to risk leaving their family with money worries if disaster were to strike. Just think of all the tasks you carry out. Everything from cleaning, cooking and childcare might have to be paid for if you weren't there; a payout from a policy could help provide the care your family needs. You may get insurance as part of your employment package, but it may not be enough for your needs, and the chances are the policy won't move with you if you change jobs. That's where an adviser can really help. They can find a cost-effective policy that will meet your needs. What's more, if your life changes they're on hand to help ensure you always have the right protection policies in place. We can all be guilty of applying labels to age groups, and this can be particularly true when it comes to millennials. This group, which spans those aged 22 to 37, is commonly thought of as the generation that suffers most from the effects of rising house prices, student debt and a low-wage economy, all of which means that saving adequately for retirement assumes a low priority. However, data from the Intergenerational Commission1 shows that a decent pension ranks as the second biggest area of concern for young people's prospects, second only to housing. Employers are now required to provide most of their employees with a workplace pension scheme, and auto-enrolment has been a great success in creating a new cohort of pension savers. This is particularly true among the younger age group, where participation levels have increased significantly. However, it is vitally important that those being auto-enrolled into pension schemes for the first time do not consider it 'job done' and disengage from their savings. The advice to this and every age group is to ensure that they regularly review their pension plans to ensure they are saving enough. Life and pensions company Royal London has come up with a useful way to help workers get their pension savings on track. Everyone should remember to do their SUMS. peak to a financial adviser to get help with their pension planning. Millennials have time on their side, but will need to think about contributing more than autoenrolment provides. Hopefully, receiving regular pension statements from their workplace scheme will serve as a timely reminder to keep their pension planning under review. 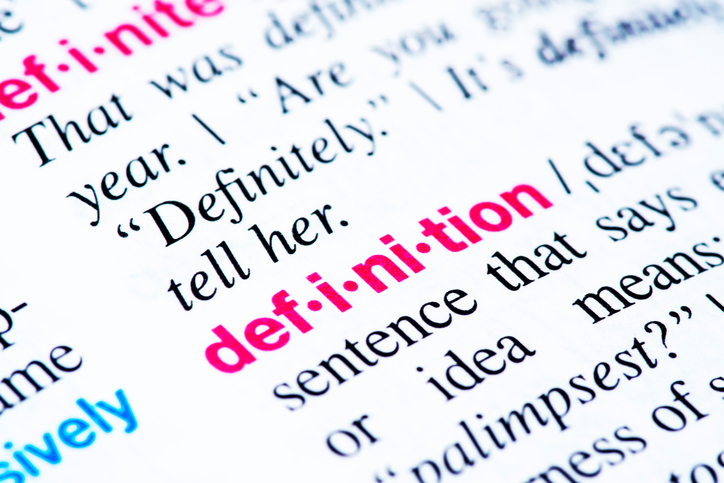 If you're feeling perplexed by pensions, here we explain a few commonly-used terms. A type of pension that pays a retirement income based on your salary and how long you've worked for your employer. Final salary pension schemes are probably the best-known type of defined benefit pension scheme – but many have now been phased out. At retirement, you can choose to take some or all of your pension pot as an annuity, an insurance product that provides a guaranteed income for life. Annuities provide security, and unlike other retirement income products, with the exception of investment-linked annuities, you aren't exposed to stock market risk which could erode your income. However, should you die early, the residual value of the annuity dies with you; there is usually no return of capital to your estate, though a joint annuity will continue paying income to the survivor. This is a way of using money accumulated in your pension pot to provide you with a regular retirement income by reinvesting it in funds specially designed for this purpose. The income you will receive will vary depending on the fund's performance, and isn't guaranteed for life. This is one of the biggest benefits of paying into a pension. For every £80 you pay in, the government gives an extra £20 in tax relief if you're a basic rate payer, boosting your contribution to £100. If you're a higher or additional rate taxpayer, you should be able to claim even more tax relief through your self-assessment tax return. It makes sense to review your pension regularly. 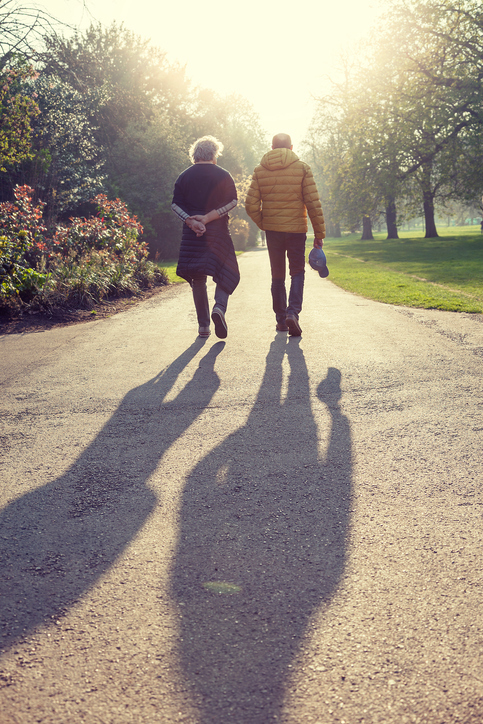 According to analysis by Aviva1, the number of people retiring before they reach age 65 is set to continue decreasing rapidly. The insurer calculates that by 2035 almost no one will be able to afford to retire early. Higher life expectancy, the demise of final salary pensions and a rising state pension age are contributing factors. Figures from the Office for National Statistics show a record 10.1 million over 50s remain in work, with 1.2m of these workers aged over 65. Ten years ago, less than 700,000 over-65s were in work. In 1998 the figure was much lower at 434,000. Have you ever wondered if you're on track for a comfortable retirement? The stark reality is that putting something aside for old age has become an unavoidable necessity these days. As life expectancy rises, many of us can expect 45 years in employment followed by 30 years of retirement. No one wants to face financial worries in retirement, so keeping an eye on your pension throughout your working life makes good sense; even if retirement currently seems a lifetime away, it will come around quicker than you think. Knowing your state pension age and getting a forecast of how much you'll receive. As part of the government's drive to ensure we all make adequate provision for retirement, employers are now obliged, subject to age and earnings thresholds, to automatically enrol their employees into a qualifying pension scheme, where employees and employers make monthly contributions. More younger workers than ever before are now saving for retirement and will receive regular statements enabling them to track their pension savings over the years. Personal pension plans also offer tax breaks to encourage us all to provide adequately for retirement. If it's been a while since you looked at your pension, why not arrange a review? Many investors make a last-minute dash to put money into their ISA before the end of the tax year so that they don't lose their annual allowance. However, it makes good sense to invest into your ISA in the early months of the tax year, giving it extra months during which to grow, though growth in share values is not guaranteed. The sooner you use your ISA allowance the higher the tax benefit. You'll be sheltering your investments from capital gains tax and income tax, and benefiting from tax-free returns for longer. You could also start to feel the effects of compound interest (which also apply to reinvested dividends); the eighth wonder of the world, according to Albert Einstein! If you're concerned about the way shares can go up and down in response to political events and economic data, then you might want to consider investing a regular sum of money each month. That way, you will buy into funds at different prices and limit your exposure to stock market volatility. Over the course of the year, in some months you'll get more shares/units than in others for your chosen monthly investment.